Boost your energy, detox your cells, jump-start weight-loss, feel energized, alive and rejuvenated! 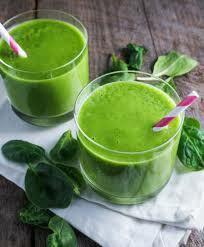 Clean skin, healthy hair, regular bowel movements and better sleep are just a few of the health benefits of juicing. Try a 3-Day cleanse and find out for yourself! 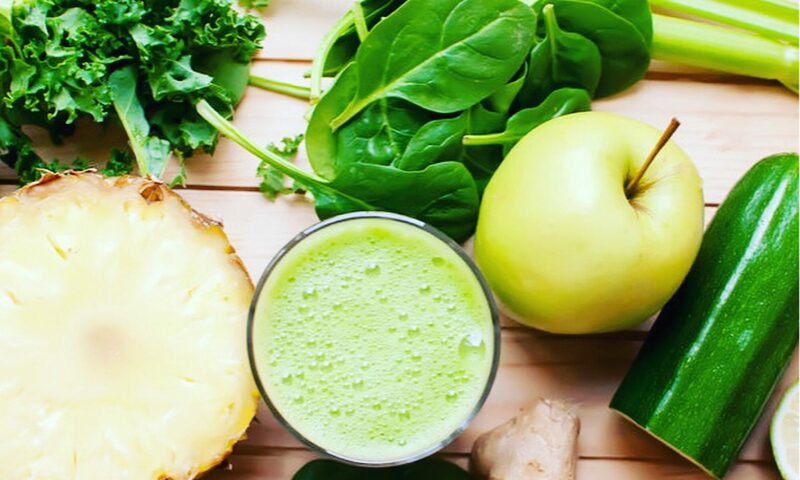 SPRING JUICE CLEANSE is a 3-Day Juice & Smoothie package designed to help you kick off the new year feeling revitalized and energized! FEEL INCREDIBLY ENERGETIC AND VIBRANT! You need a smart, fun, and effective plan in place to tackle your health and fitness goals. Create a lifestyle plan that works for your individual needs. 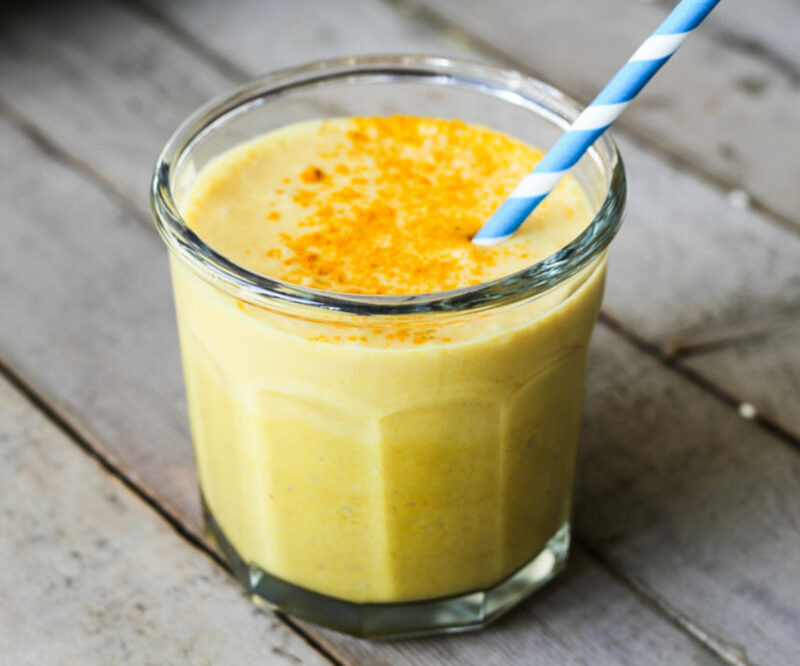 Cleansing is a great way to take a step back from the heaviness and stress of over-eating, over-sugared and processed foods that dominate the winter months. 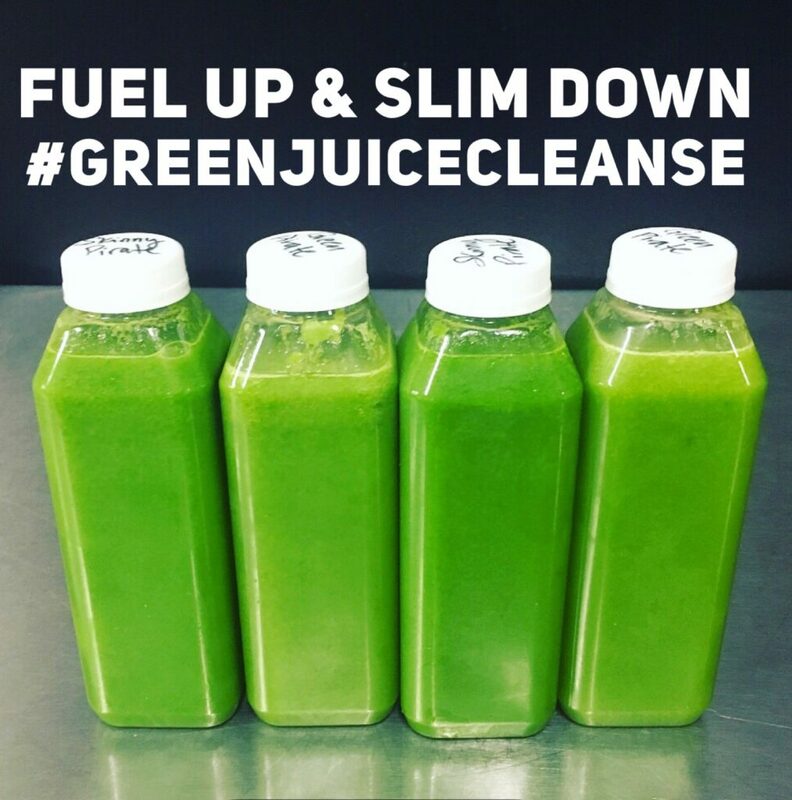 If you are interested in doing a Juice Cleanse with your coach but want the support of a group, please consider joining one of our Group Cleanse programs and benefit from the success of a healthy community supporting you every step of the way!